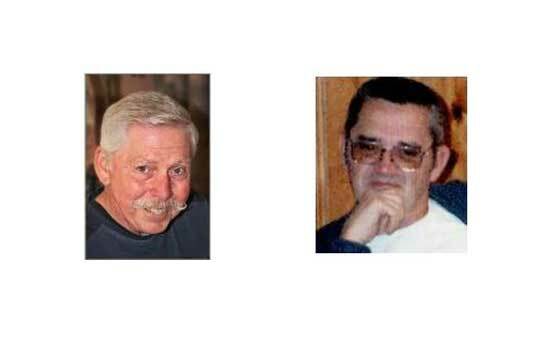 Sadly, we lost two long-time CVC members at the end of October. If you have ever attended a Holiday Party, a Humpa Picnic or an Annual Dinner, you may have met Ken Watson. He primarily attended the Chapter’s social events. 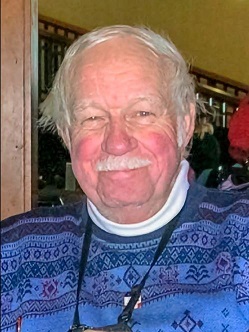 Ken was the kind of gentleman who was so excited about the chance to meet and speak with fellow members about his favorite subject (BMWs) that he typically was the first person to arrive at an event. His passion for BMW was obvious when you spoke with him and he enjoyed letting you know what the latest tweak was on his current BMW. Ken drove newer models and usually had made some tasteful modifications through the BMW M Performance catalog to give his car just a bit more performance or a little bit of extra style over the stock model. Ken was also a proud Navy veteran and could oftentimes be seen wearing a Navy baseball cap. I never spoke with Ken about his service, it was always about BMWs, at least from my experience, but you knew that cap meant a lot to him. He wasn't a shy man, walking up to any member at events and striking up a conversation, and I'm sure those who met him over the years will remember him. Only a few days after we lost Ken, Tom Ryan lost his battle with cancer. Unlike Ken, Tom’s interests were more in the driving events, particularly Driver’s Schools where he had been an Instructor for many years. In fact, I'd venture to say that many of our current Instructors probably had Tom as an Instructor at one time or another. Tom also served a long tenure as our trackside tech coordinator as well as being a Tire Rack Street Survival coach, helping new teen drivers to become safer on our roads. Tom’s track car was a highly modified, but well sorted out silver E36 M3 that he used to bring in a nicely equipped enclosed trailer. Beneath his silvery-white mustache, there was always a smile, even when discussing the current state of the awful disease that claimed his life. In recent years, he certainly had his ups and downs, with successful treatments resulting in cancer-free periods, only for it to return and require more or different treatments, but through it all, he was always cheerful and remained positive. I will miss Tom, and the paddock will be different next year without him inviting folks into his trailer for some shade or relief from the rain, or for some shop talk about how things were going with their Student or their Instructor. And to make things worse, Tom was engaged to be married next Spring to his loving girlfriend Georgette, who more often that not also accompanied him to the track, and she typically could be found volunteering at Tire Rack Street Survival events, as well. I don’t know if Ken and Tom ever met, as their BMW interests differed, but both certainly enjoyed their BMW experiences. Our condolences go out to the family and friends of both Ken and Tom.